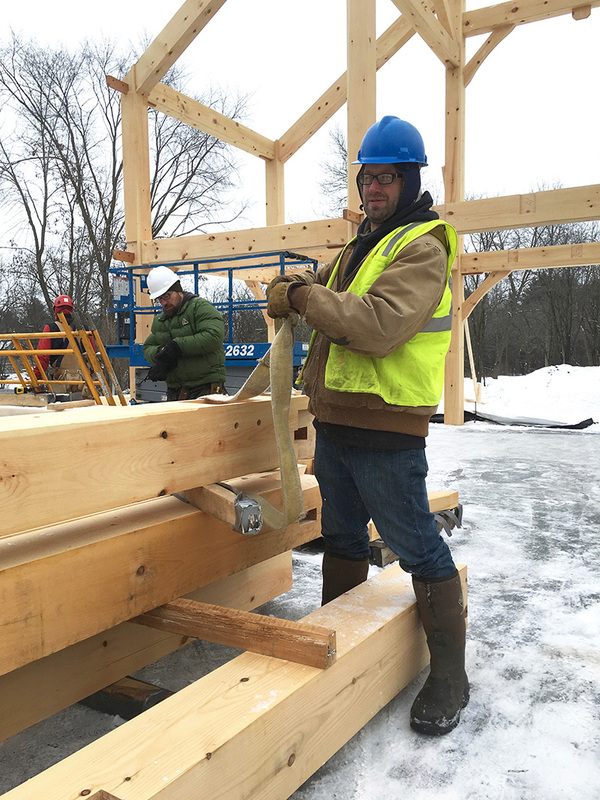 In our third decade of crafting impressive timber frame homes, Custom Timber Frames is built on a tradition of exceptional design and memorable space creation. 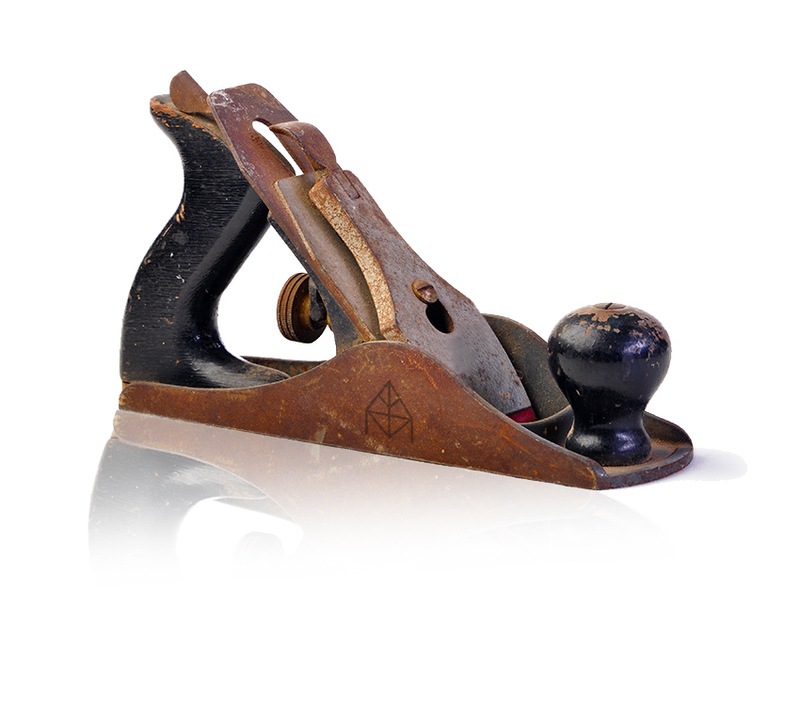 Originating in Madison, WI, our design and fabrication facility is a craftsman’s dream. 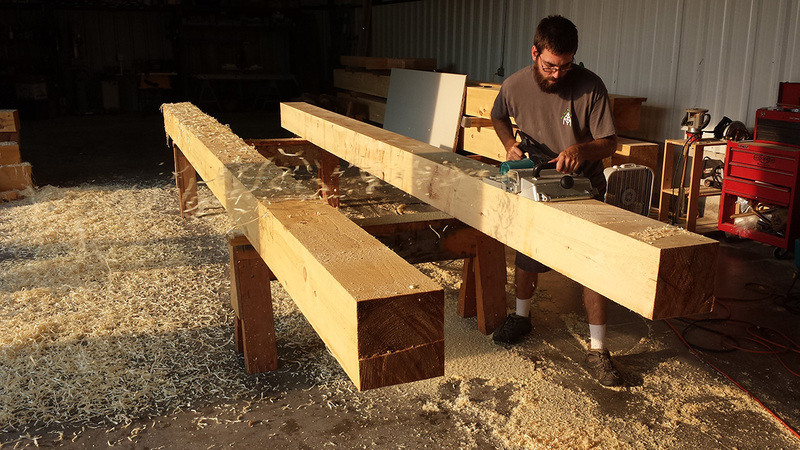 It is where we handcraft raw logs into custom posts, beams and rafters to be joined together as the structural backbone for residential and commercial projects nationwide. 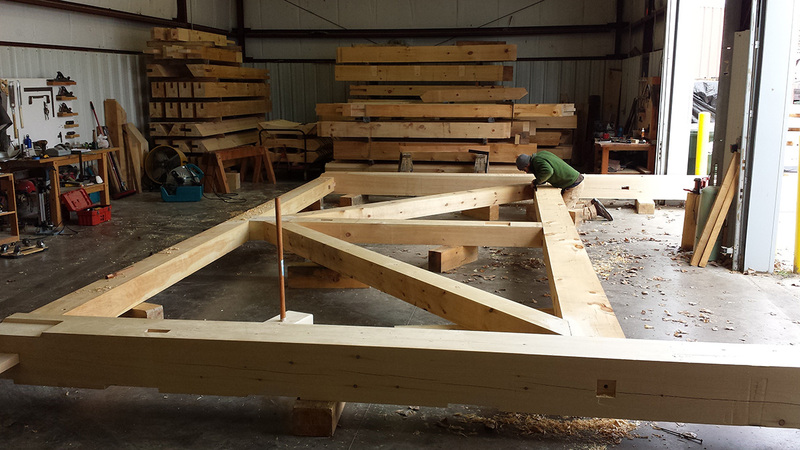 Utilizing various wood species, we hand select each log and work methodically until every truss or post and beam system is completed. 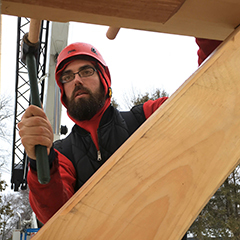 Our structural framing expertise in nearly every construction aspect bring confidence to our team members and clients including architects, builders, homeowners. 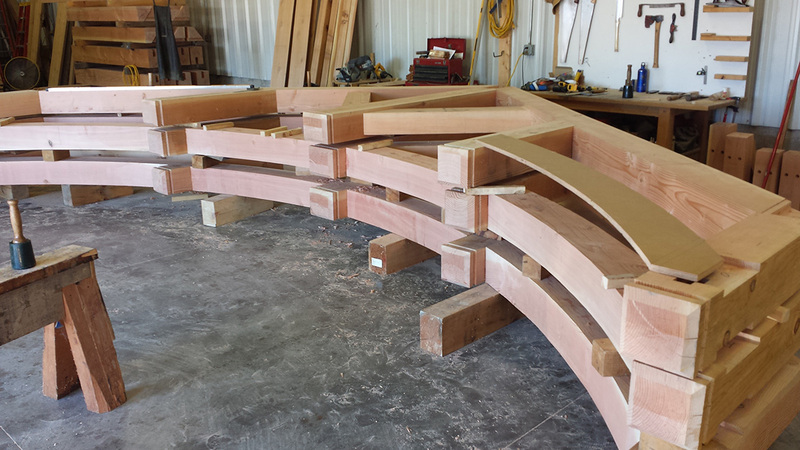 Custom Timber Frames offers a free initial design consultation and our in-house design team can modify or create custom designs for your specific need. We also work a network of architects, builders, contractors and material suppliers that can assist you with every phase of the project should you require additional servicers. Please contact us to further discuss how we can bring the best beauty and value to your project. 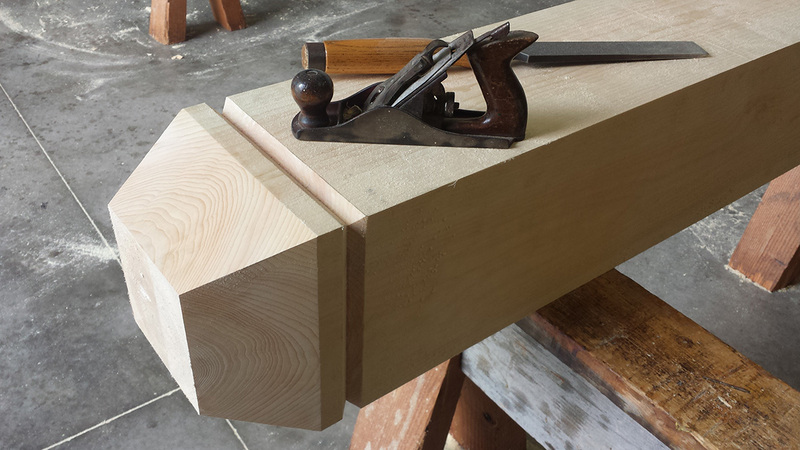 I have been timber framing since 1996. Passionate about the craft and love working with our clients. 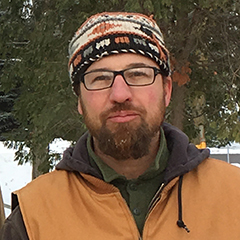 12 years of timber framing experience. Degree in residential design. 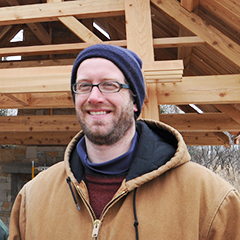 15 years of timber framing experience. Cabinet maker and talented woodworker.